Philosophy: The philosophy of the winery is to follow the rhythms of the land; that is, man needs to adjust to the nature that surrounds him, and not vice-versa. Working this way means keeping mechanical and above all chemical interventions to the absolute minimum possible. Vineyard methods: For many years we haven’t used any type of herbicide or desiccant in the vineyards. We don’t use any synthetic products, and we employ a controlled cover crop in the vineyard starting in the fifth year. This means to me that we work the vineyards naturally and with love for the land, without the need for any additional certification. The addition of sulfur is minimal but essential (only 60-70 g/hL). 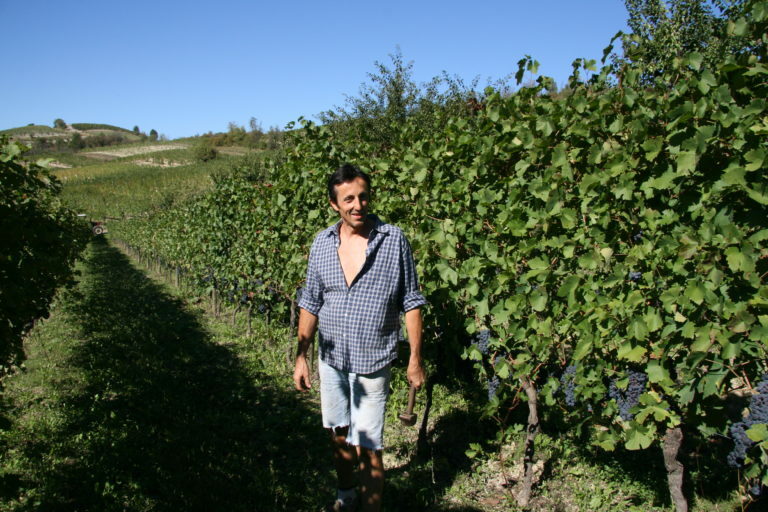 After working correctly in the vineyard and thus bringing in only healthy grapes, one can and one should make a wine that is natural as well as good. With all of this in mind, we view it as essential that those who recommend our wines take the care to convey our working philosophy, so that whoever acquires our products will be able to acquire as well a little love for the most beautiful work in the world.